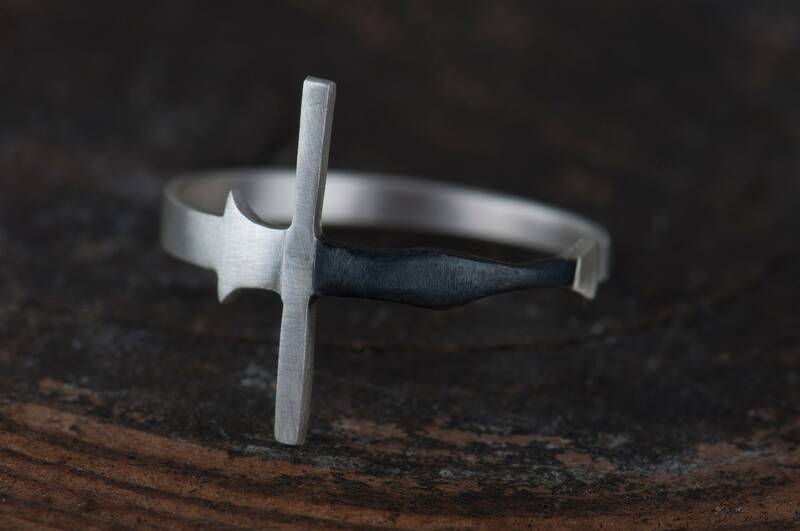 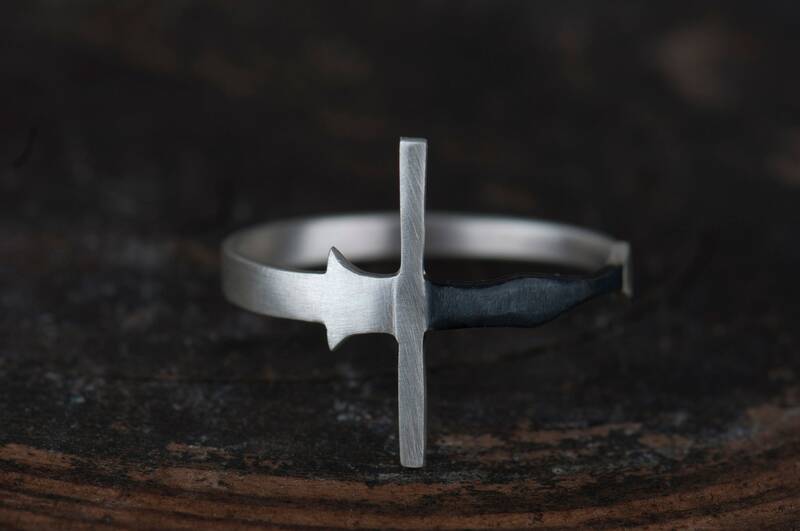 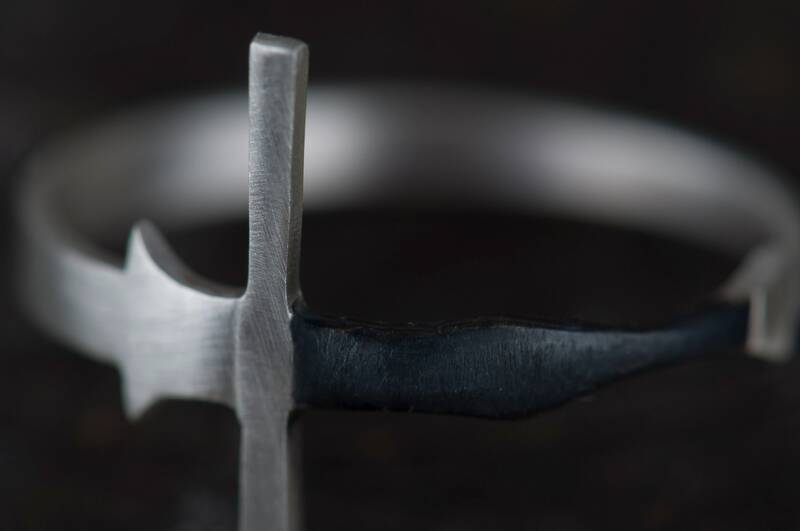 This sword ring is handmade and making it takes up to 7 days. 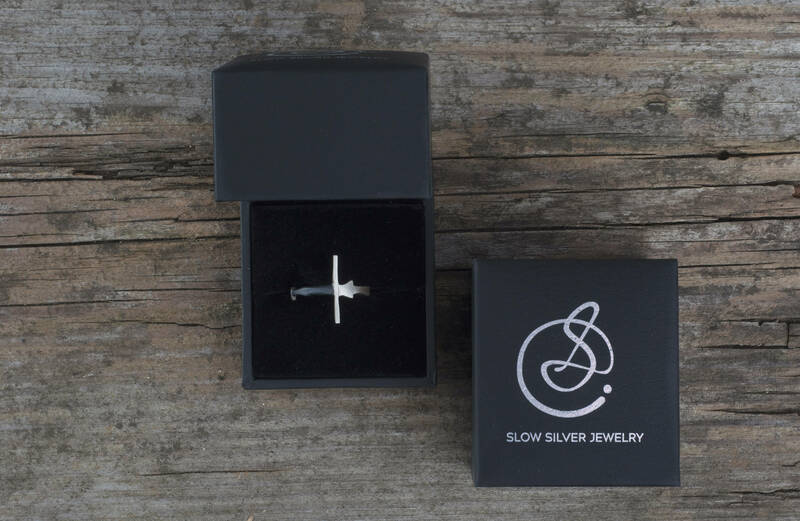 It will arrive in a black and elegant jewelry box so it is ready for giving. 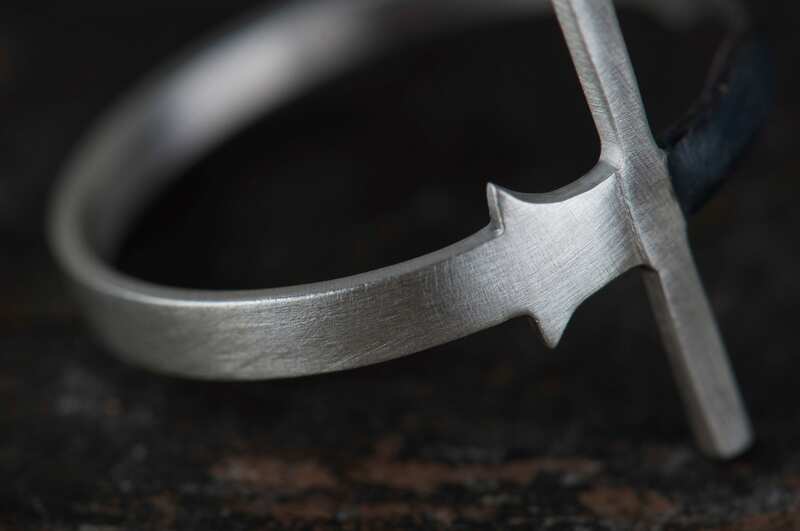 If you wish I can ship it to the knight's front door and add a personal message from you. 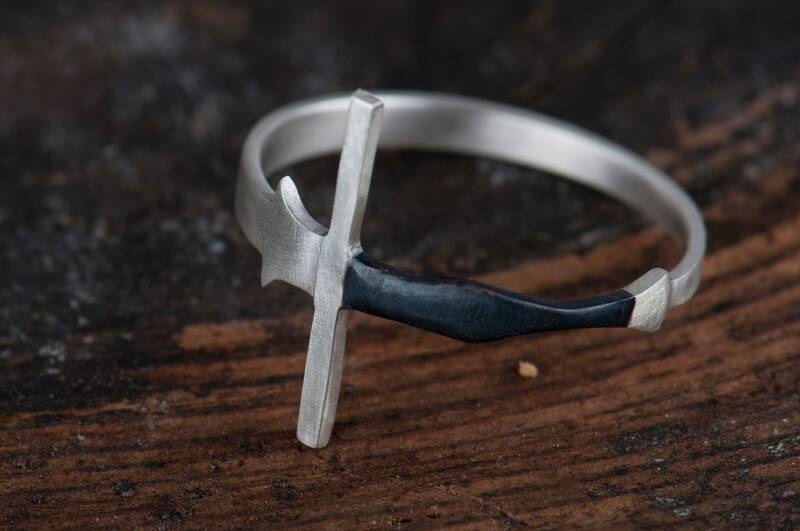 Other weapons can also be made to jewelry. 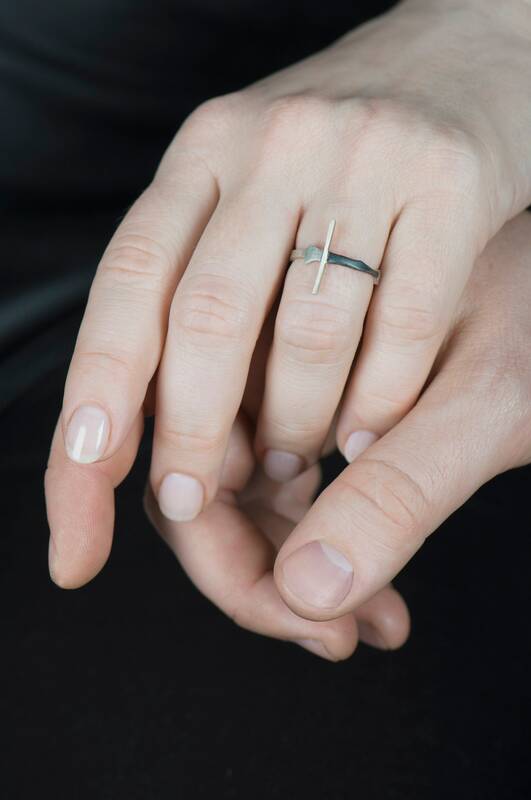 If you're interested, please write me a message, I'll be happy to make something special for you :) If you have any questions feel free to write a message to me. 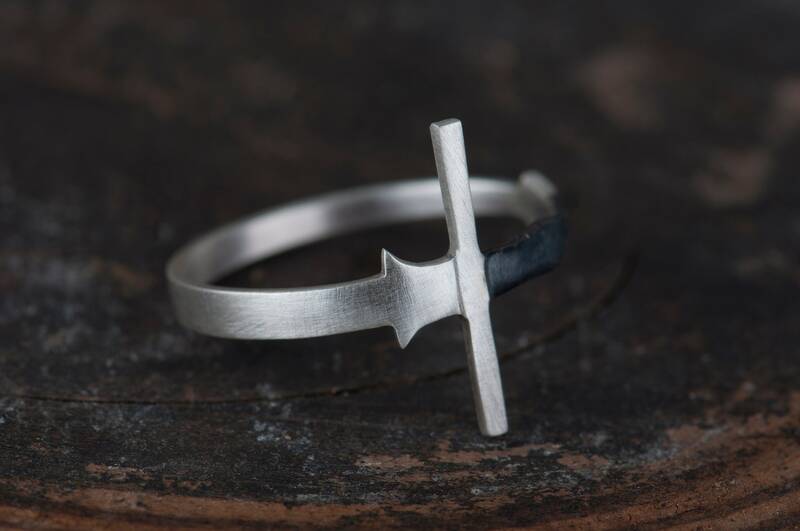 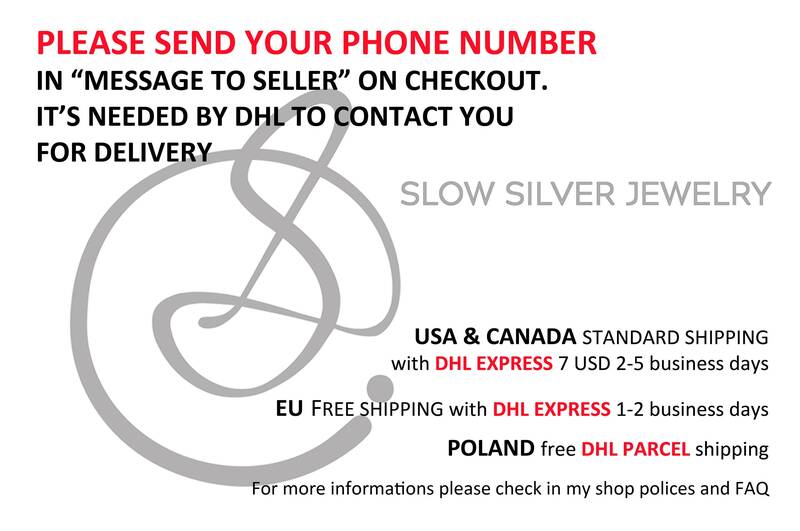 My jewelry is handmade so please bear in mind, that no two sword rings will be exactly the same.